Nearly seven years ago, the Charlotte Hornets selected you with the ninth overall pick in the 2011 NBA Draft. It was a decision that changed the organization and the city of Charlotte forever. On March 28, 2018, you officially became the franchise’s all-time leading scorer. You’ve never been one to wallow in any individual accomplishments, always choosing to focus on the team’s success instead. We both know that this one matters though. This record is for everybody that said you were too small to play in the NBA. That the 11-game winning streak you led Connecticut on in route to the 2011 National Championship overinflated your draft stock. That you played too reckless and wouldn’t ever be able to pass the ball or defend anybody at the next level. That you would never be an elite NBA point guard. It’s for everybody that wrote you off during your rookie season. That said you’d never become a three-point shooter in this league. That you didn’t have what it took to be an All-Star-caliber player. That you wouldn’t ever become the face of a franchise. You’re forever a New York City kid at heart, but Charlotte has become your second home. This milestone is for the fans that have been by your side since your first day as a professional. That defended you when people said you couldn’t do this or you couldn’t do that. Those that never counted you out even when things got tough. That embraced you as one of their own. 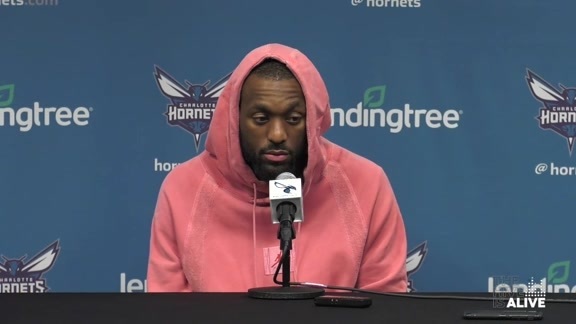 But most importantly, this record is for you, Kemba. It’s for a player that has been the hardest worker, the best teammate and one of the greatest representatives the Charlotte Hornets organization could ever ask for. A player that’s never backed down from a challenge or been satisfied with anything. A player that pushes himself to get better even when nobody is watching. A player that’s always been willing to sacrifice his time in order to help his team and community move forward. It’s been an honor and a privilege to watch your NBA career unfold in Charlotte over the last several years. 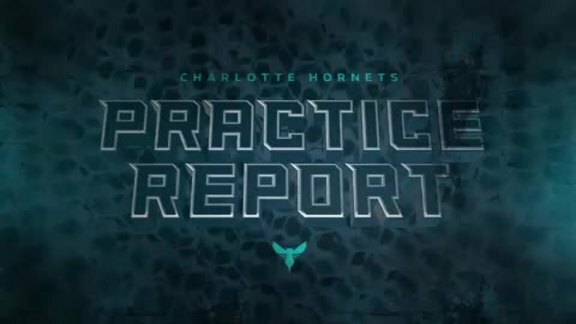 There have been a lot of amazing players to come through the doors of the Hornets organization in the last 30 years, but none as special as you. You’ve always given us your best and have been a true inspiration whether you know it or not. Congratulations, Kemba and thank you for making us proud. Here’s to the underdog who became a giant.